Jessica Willingham was hired by the Valley Forge Tourism & Convention Board in February 2017 as the Director of Arts & Culture. In this newly created position she developed our Arts Montco brand to promote the arts in Montgomery County. She also oversees our Communications Department staff. Jessica came to the VFTCB from the Montgomery County Commissioners Office, where she served as Press Secretary. She worked with renowned jazz radio DJ, Bob Perkins of WRT 90.1 FM, for over a decade and has forged many strategic relationships with the area creative community, collaborating with and promoting local artists, musicians, and filmmakers. 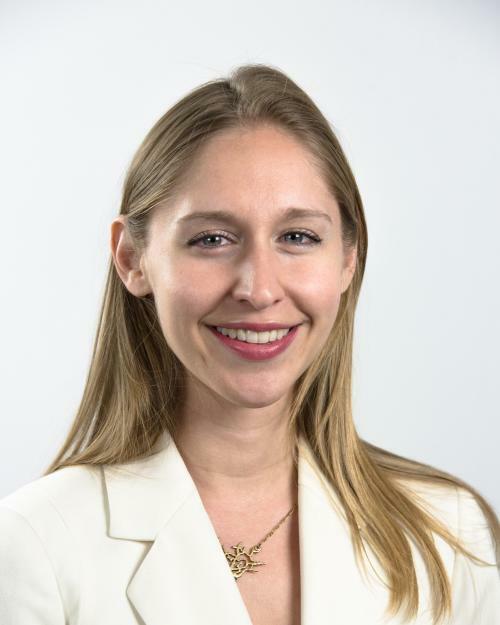 Jessica attended Brandeis University and currently serves on the Alumni Association Board of Directors. Reach out to Jessica for any arts related questions or ideas!